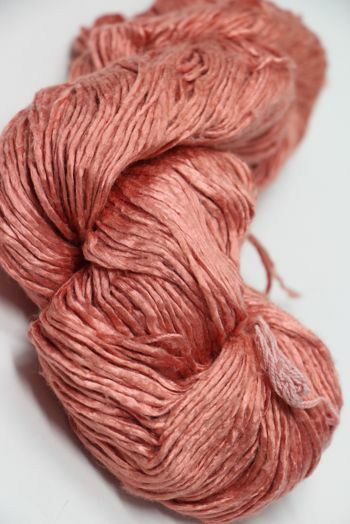 Beautiful slightly pink peach is the color of lovely fresh salmon. 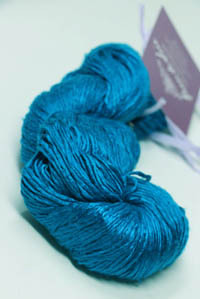 Don't try and eat this yarn, though it looks edible, the soft and silky dream will NOT melt in your mouth! 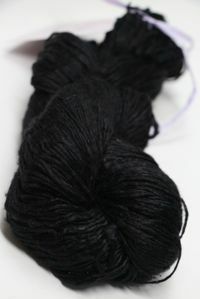 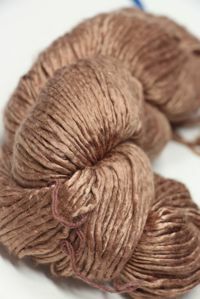 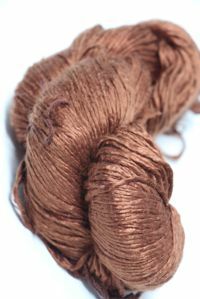 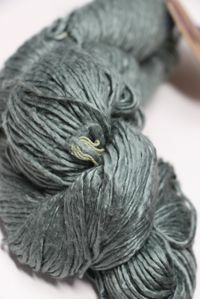 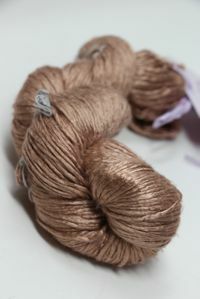 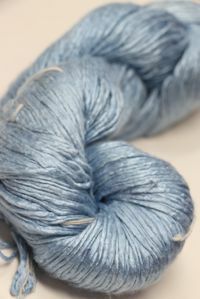 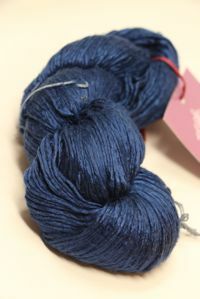 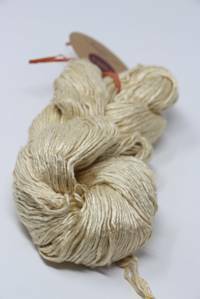 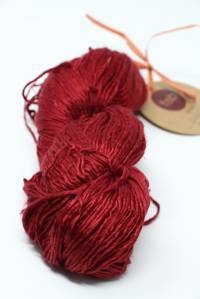 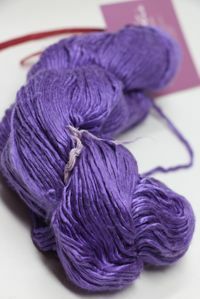 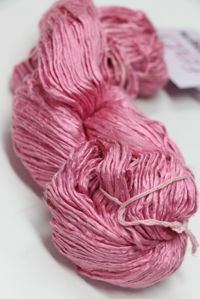 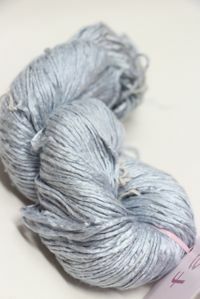 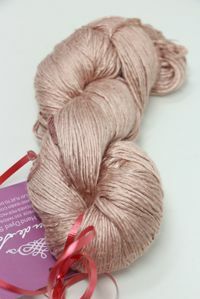 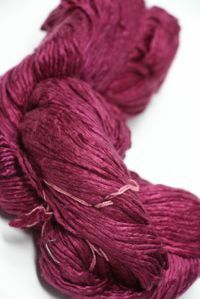 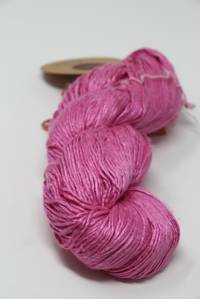 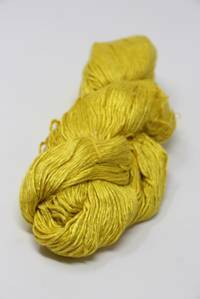 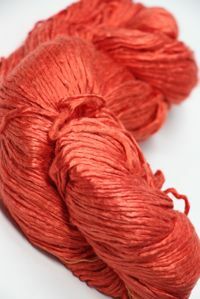 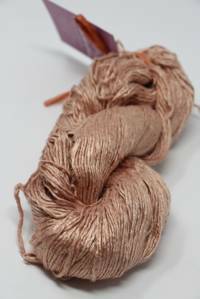 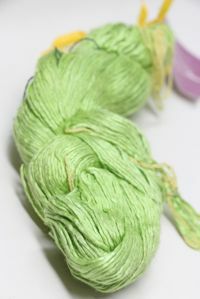 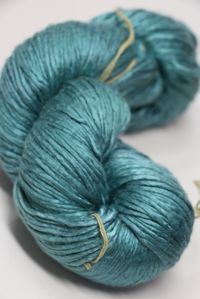 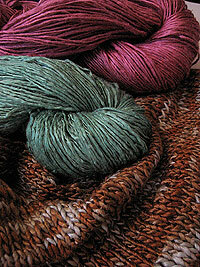 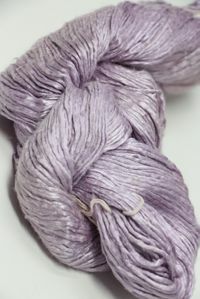 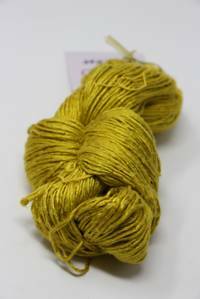 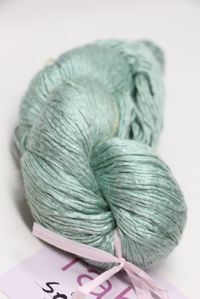 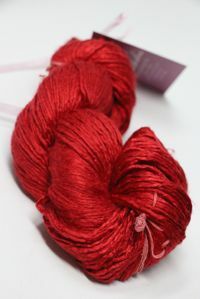 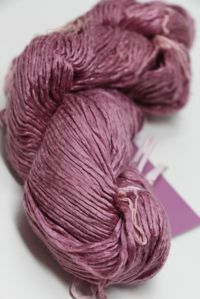 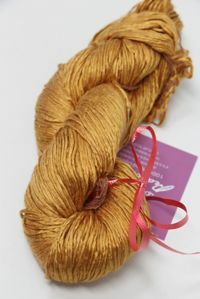 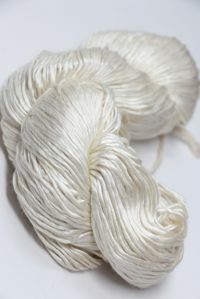 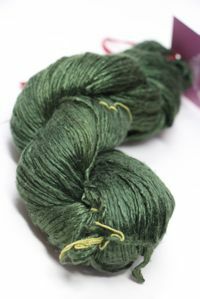 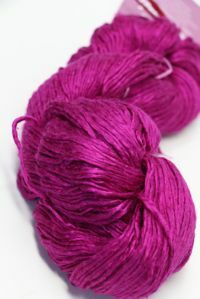 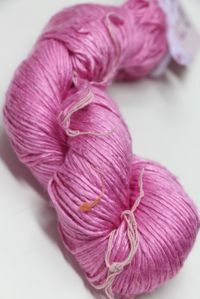 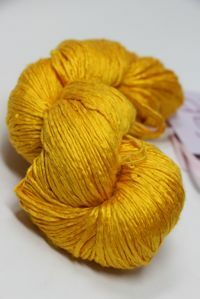 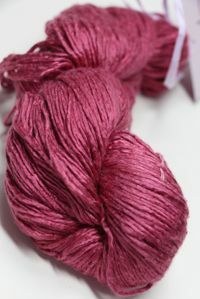 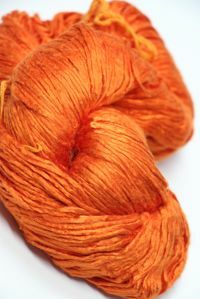 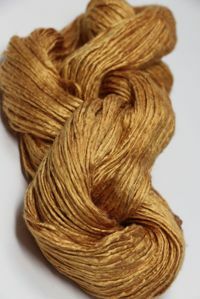 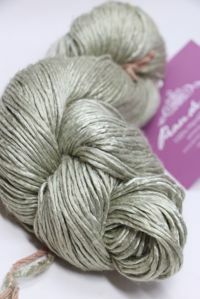 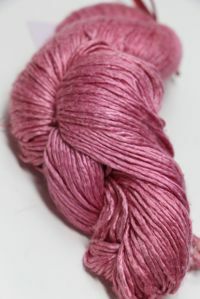 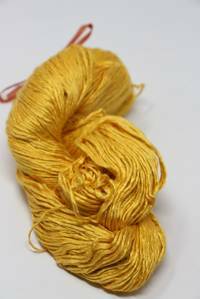 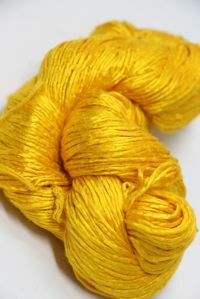 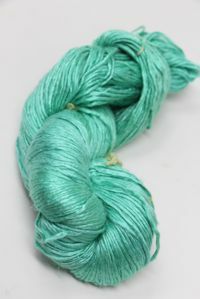 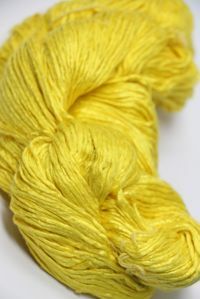 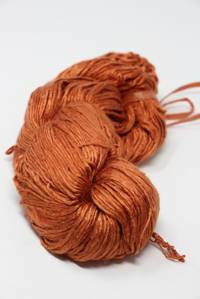 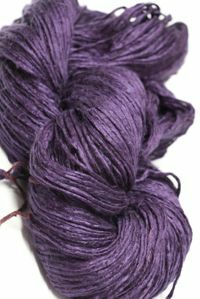 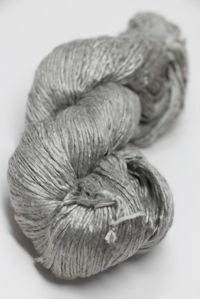 It will, however, melt your heart as your wrap this fabulous yarn around your body - truly luscious worsted weight silk.